A used car may be more affordable, but it can have a secret history that may cause you problems further down the line. Knowing just what to look for though can be tricky – especially if you’re not as clued-up on cars as others. Fortunately, help is at hand in this post as below you can find some of the most important things to check and why it can be important to do so. You don’t have to look far to find an example of cars being ‘clocked’ it’s more common than you might think. This is where a car has basically had its mileage turned back so it suggests the car is newer and won’t have been subject to as much wear and tear. 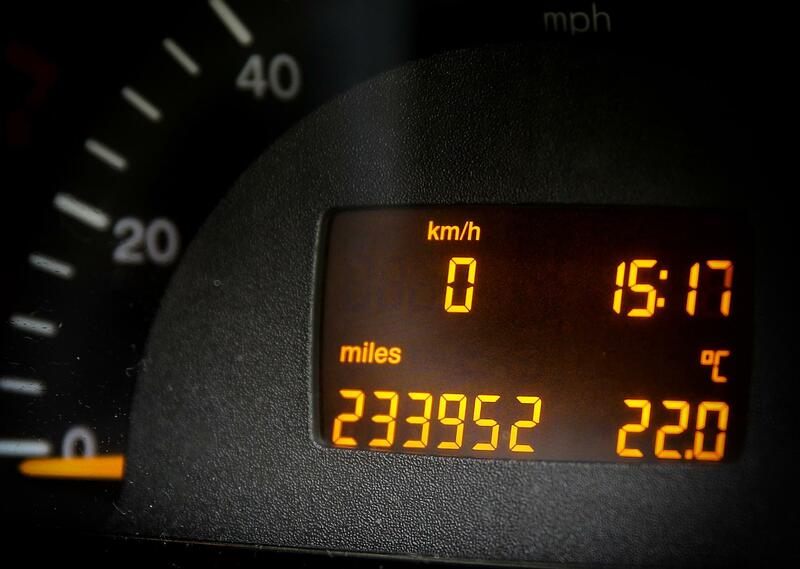 A look at the history will tell you if the mileage is legitimate. It’s a smart move to also see if there’s any instances of theft in the vehicle history, as you don’t want to be buying a car that has potentially been stolen as it may technically still belong to someone else. In addition to this, you also don’t want to buy something that could be the property of a loan or finance provider if there’s outstanding payments left on it. So, checking for this is another important aspect. Sometimes, the number of previous owners might not be accurate and could be falsely claimed to be lower than it actually is. In short, more owners can mean more wear and tear so getting an accurate number is key. Specialist companies like HPI Check are available to do all this for you if you’re looking to quickly find out the answers to these queries. Whatever course of action you pursue, the fact is that you want to be sure you’re investing in the used car you’ve paid good money for. As well as getting value for money though, as alluded to above if the car is subject to some of the above problems, or you find other anomalies in its history, it can cause you additional problems later down the line. These will be things you’d have to pay for too, which again will see you having to spend more in the long run for what you might have initially considered a great deal.